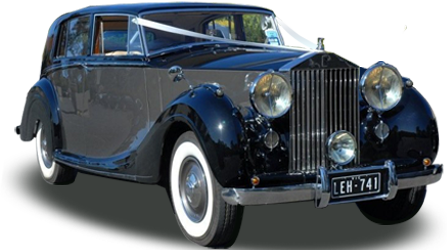 When you want to arrive at your event in style, call Silver Service Limousines for a top-of-the-line, high class limo hire service in Melbourne. 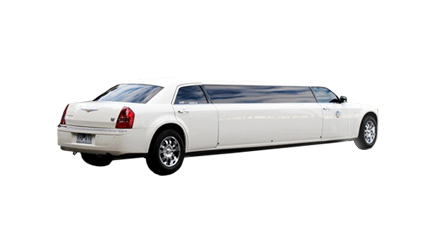 We here at Silver Service Limousines only offer the highest quality of Limos for hire in Melbourne and Sedans ranging from Chrysler Limos / Sedans to 20 seater Hummer limos. 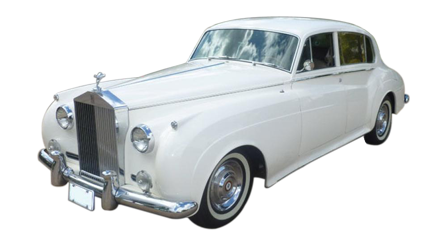 by providing a bottle of bubbly and a red carpet service for every wedding . 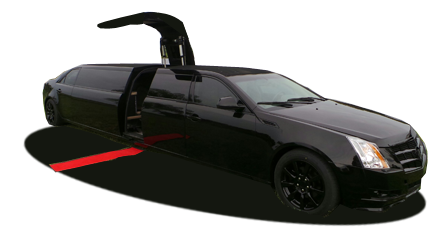 Prices start from only $600 for 3 hours. 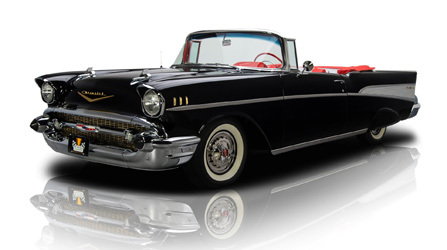 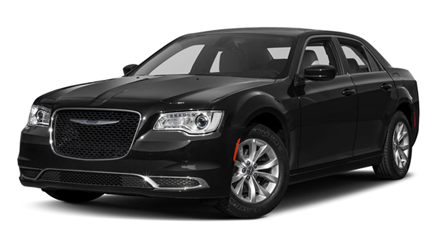 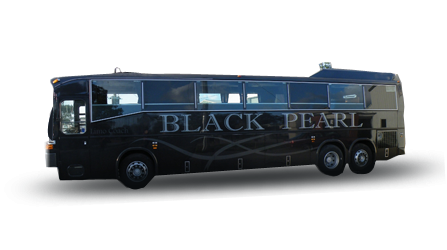 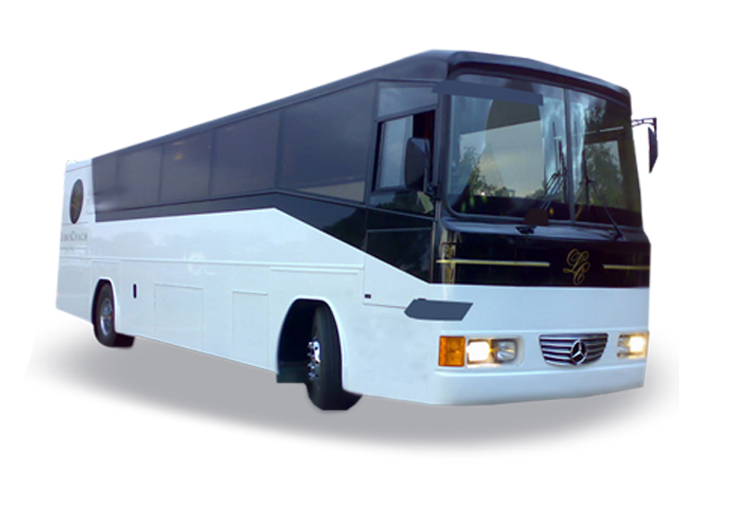 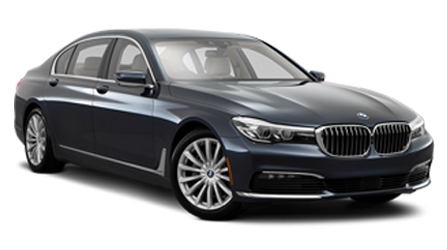 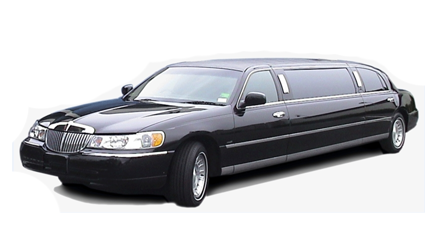 All of our vehicles are chauffeur-driven, so you can relax and fully enjoy your luxury surroundings. 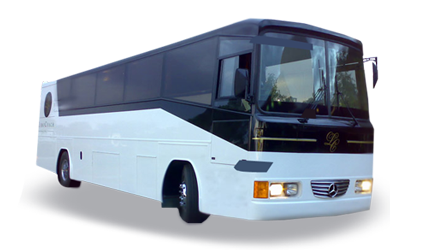 “Silver Service” has associations with top-of-the-range care and assistance and that’s where you’ll find our company, at the top of the range. 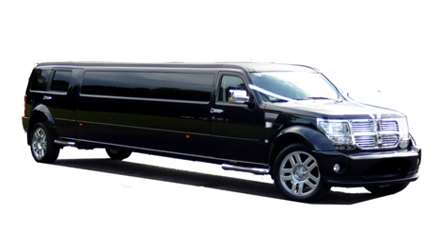 At Silver Service Limos, we regard what we do as a vocation, not just a job. 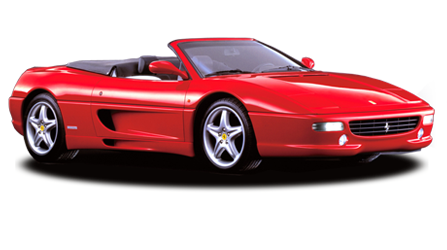 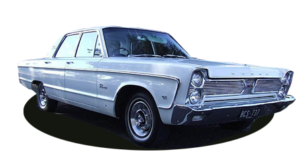 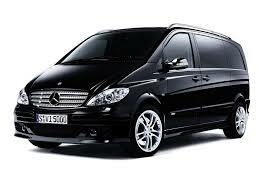 Further more, we manage to deliver this without compromising on quality of either vehicles or customer service. 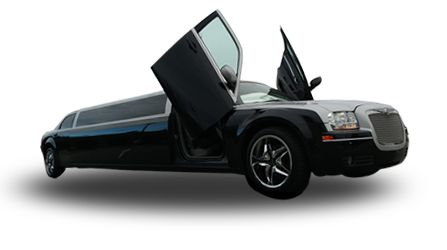 Check out our prices for limo hire and you will find Silver Service Limousines compares favourably against competitor limo hire companies. 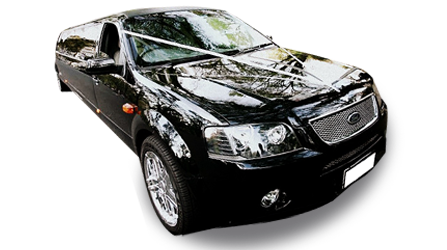 When you’re travelling for a special occasion, limousine hire is the perfect way to get the experience off to a wonderful start and there’s no occasion that’s more special than a wedding! 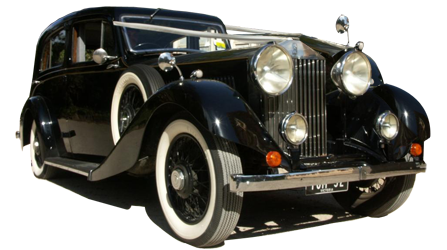 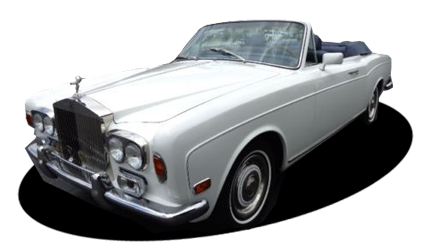 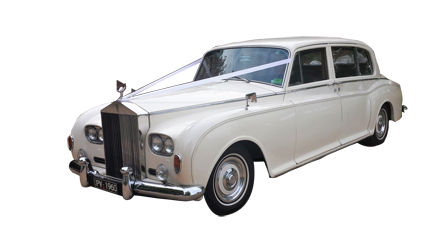 For wedding car hire, Silver Service caters for every budget, ensuring affordability even for those with a low budget. 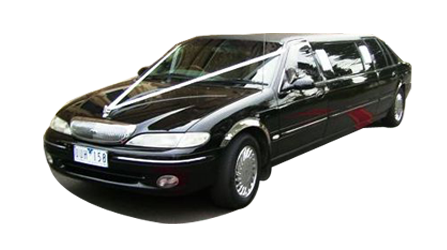 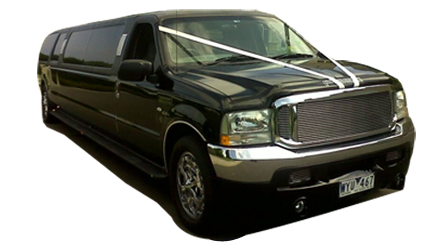 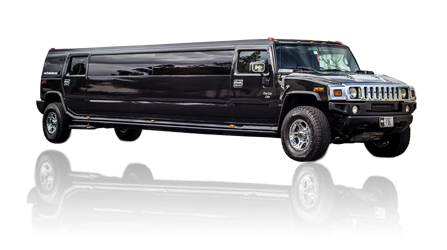 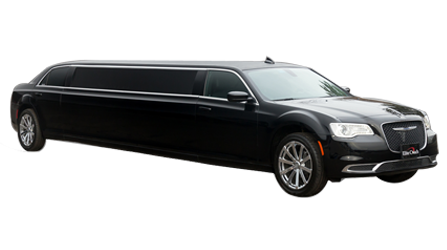 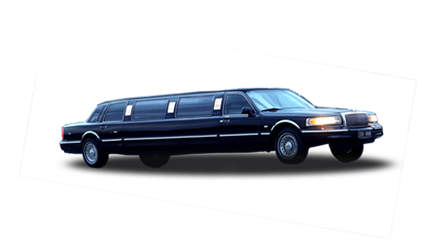 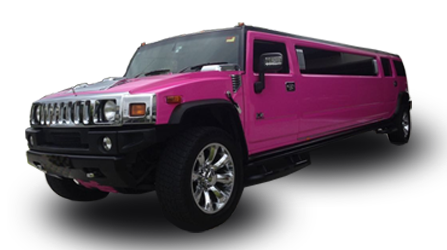 We offer limo hire options for as low as $150 for the hour, so it is possible to find an affordable limo service in Melbourne. 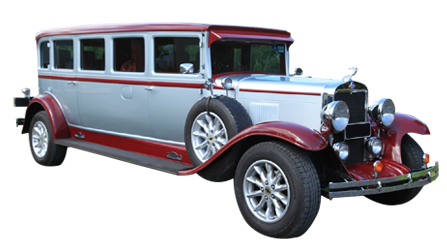 Even though “cheap” isn’t a word you’d usually associate with silver service, it can sometimes be cheaper to hire a limo for you and your friends for an event rather than a few taxis. 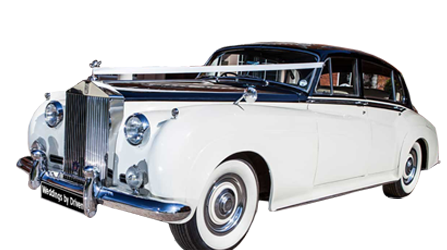 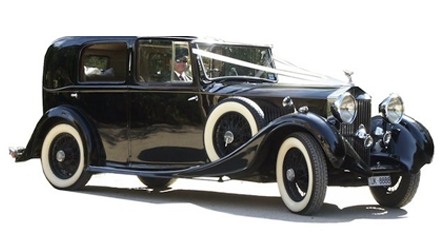 If you’re after something a bit more unusual or a cut above for your wedding or special function, we have an incredible range of luxury vehicles for your selection, from stretch limos through to models from prestige brands such as Chrysler and Rolls Royce. 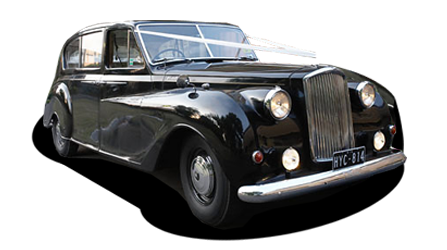 On top of this, the chauffeur service we provide offers that extra boost of luxury and indulgence; you won’t believe the level of service offered by our specially-trained drivers. 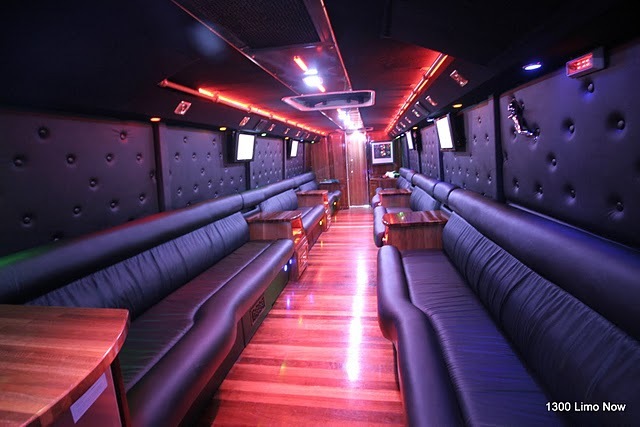 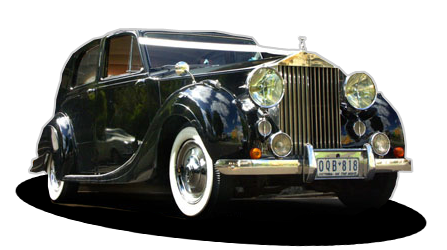 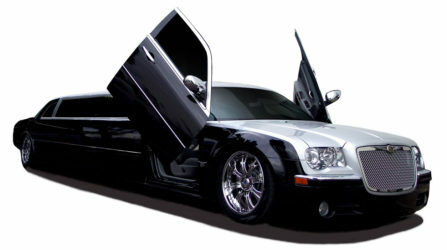 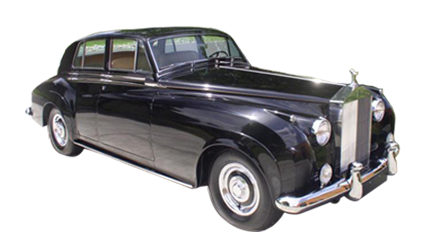 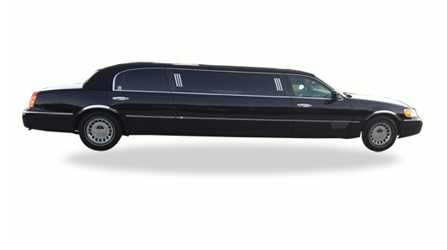 Our range of limos and chauffeur service for hire in Melbourne will make you and your party feel like royalty. 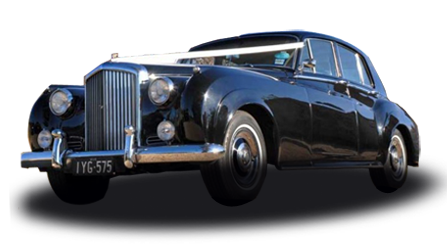 Contact us today to experience the Silver Service difference.